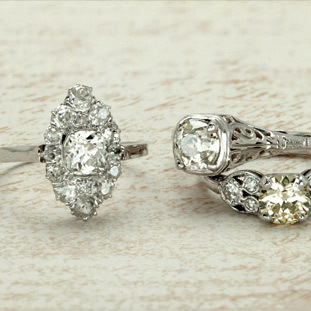 •	If anything happens to any diamond, including the center stone up to 1.10ct, we replace it. •	We mean it. No super-secret-lawyer fine print. •	NO questions. NO worry. NO sweat! If Anything Happens to Any Diamond… Your ring. Your necklace. Your bracelet. If a diamond falls out, breaks, or cracks, we will replace it. Free. Forever. That includes the center stone of your ring up to 1.10 carat. We Mean It! Don’t hunt for fine-print. You won’t find any here. Our promise to you is as simple, and great, as this: If your diamond accidentally falls out, gets chipped, or cracked we will replace it…free. Forever. No Questions. No Worry. No Sweat! Nothing could be worse than looking at your favorite jewelry and seeing nothing where a diamond should be. If you got it at Yates, it’s protected for as long as you own that item. You don’t have to fill out lengthy insurance forms, file a police report, or answer any questions from us. We will replace it for free. No sweat! What happens if you lose your ring, or it gets stolen? This is what jewelry insurance is for - theft and mysterious disappearance. Yes, you should get your valuable jewelry items insured. It's easy-peasy. We recommend Jewelers Mutual. (That's who insures our store.) 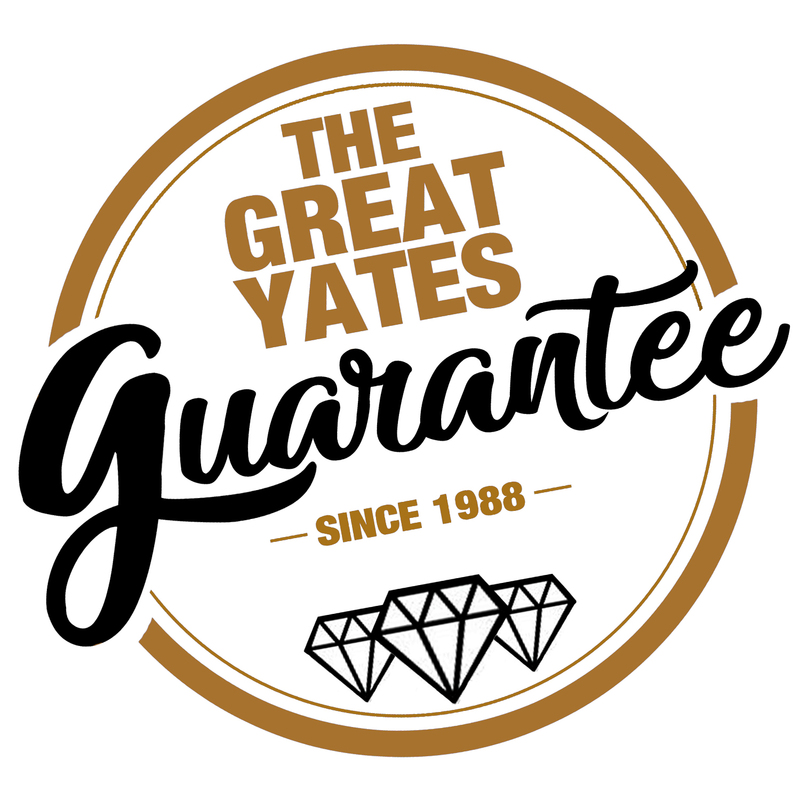 You'll get a FREE comprehensive Jewelry Appraisal on your item from Yates, which you will need for the insurance. This is done by our GIA Graduate Gemologist and Accredited Jewelry Appraiser from NAJA. Do I need to come in every 6 months? No, this is not required. We'll still take care of you! But, we do recommend it. Why? 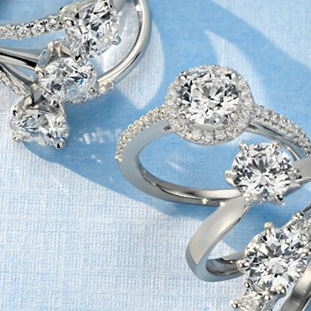 Because we will deep clean your jewelry and get it sparkling again. This is FREE. And it gives us a chance to look at your ring to see if it needs any maintainence done on it. If we see a bent prong, or some other damage, it's best to get it fixed ASAP for you.